Profile: Heyooo. 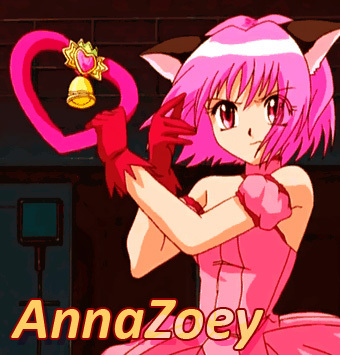 I'm AnnaZoey (don't be confused about my username, it was a mistake and a long story). I started editing in 2007 with Movie Maker, but quickly switched to Sony Vegas in 2008. I now use Sony Vegas 12.0. I rarely edit stuff these days, I'm in university and I'm also a freelancer artist, so these pretty much overshadow AMV stuff. Thanks for passing by on this pretty inactive profile.